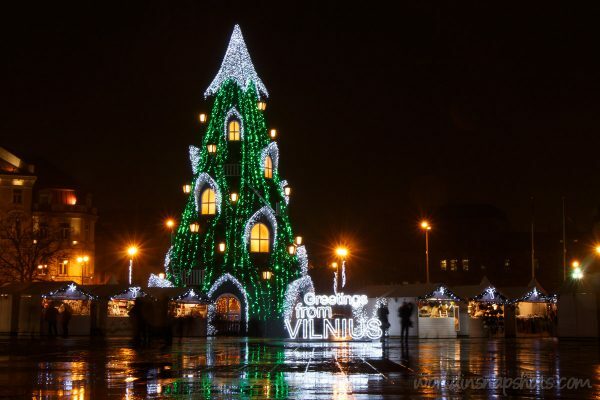 One week left till Christmas and many cities around the world already have beautiful Xmas trees ready for celebration. I have created Pinterest board and want to collect most beautiful Xmas trees this year. Please join the board as contributor if you want to add any Xmas tree, or place a link in comment if you are not on Pinterest.